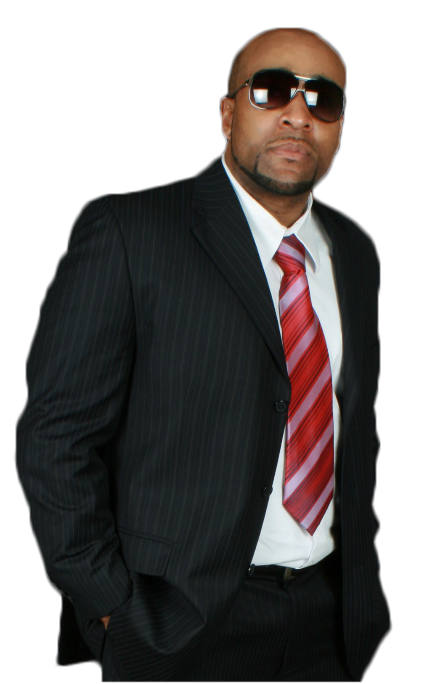 Providing infrastructure, inspiration, and innovation to artists, athletes, and entrepreneurs. 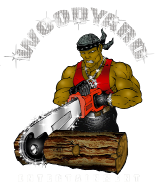 At WoodYard ENT, we are committed to our TEAM members, our customers, and our partners. We provide unlimited opportunity for growth, recognition, and rewards. WoodYard has many challenging and exciting opportunities available across the nation. Join the TEAM and lets work together and make a positive impact in your area! 2017 WOODYARD MEDIA || POWERED BY GET OUT & GET IT INC.